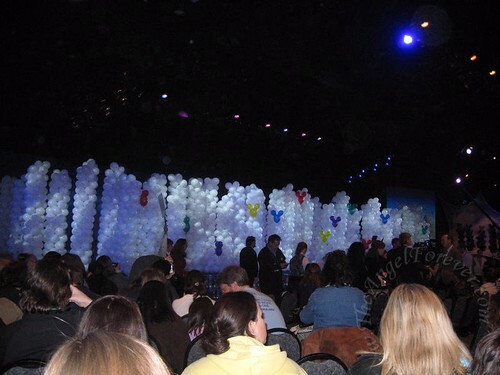 One of the items I learned to love about the Disney Social Media Moms Celebration was the element of surprise. Few details were given to us about most of the days of the conference. We knew about certain key note speakers and family events at night, but most details were mysteries to those of us that were attending this first ever event. As a first time conference goer, I did not know any different. Of course, it made me nervous, but by the end of Thursday I embraced them. Thursday morning of Disney Social Media Moms Celebration, we had to be on the bus to Epcot at 7:30 in the morning. I met up with @CutestKidEver to go to the event. The buses took back entrances that dropped us off right at the are where the breakfast with Guy Kawasaki was taking place. Guy did a live Twitter presentation about how to use Twitter as a Marketing Weapon. For more about the session, please head over to Christina’s Live Blog from the event (holy cow does she type fast). 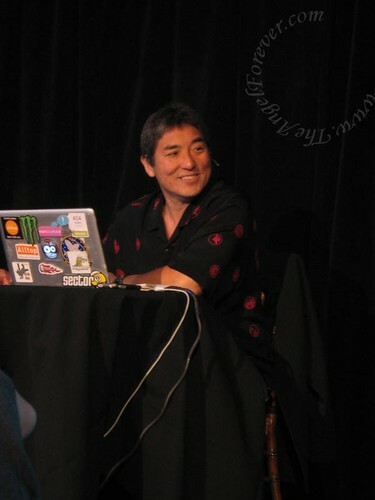 What I learned from Guy Kawasaki is that I can use Twitter more to reach my readers/followers. Rather than simply Tweeting about a new blog post, it is ok to do it a few times. 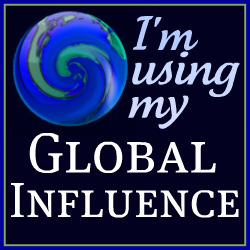 Of course, the balance in my mind is not to get to the point that people think you are spamming up their Twitter feeds. I had done this with Tweets about my giveaways, but never thought to do it with my regular content. This is something that has been changed. Soon we would see the new can structure World Record and celebrate volunteer families from each of the 50 states (well at least the ones that were not snowed out from getting there). The room was absolutely amazing. Press was there from all over. 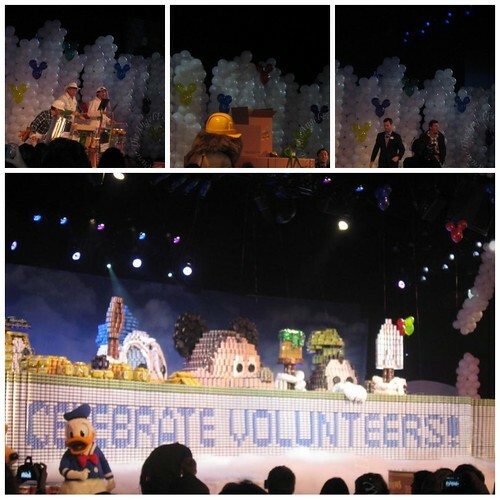 Check out the stage area and the balloon that were clearly hiding something. 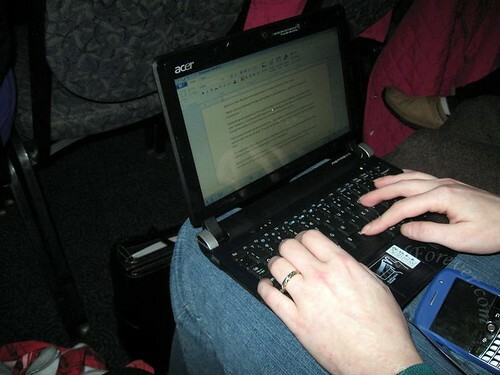 Once again, Christina set up to Live Blog the session. Look at her work area that produced the great recap of the events as they unfolded before our eyes. 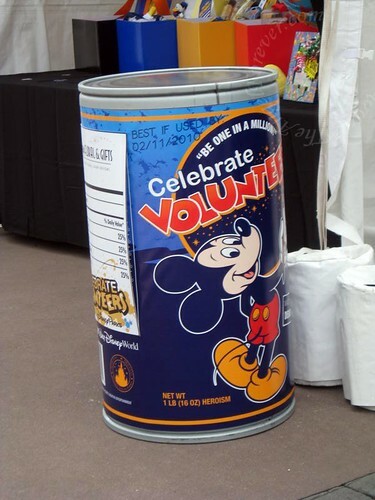 For amazing photos and information about the World Record breaking can structure, please head over to The Disney Food Blog. AJ was able to get a behind the scenes tour of the structure being built and has an amazing video on her blog. When this was over, we went to meet up with the boys. They were waiting on line at Epcot to get photos taken with Mickey, Minnie, Pluto and Goofy. More about the rest of our time at Epcot, heading to the Magic Kingdom and a special evening including a Dinner Impossible, a song by a brother named Jonas and other surprises coming soon. 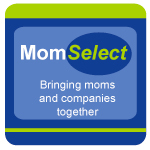 To read other posts about the DisneySMMoms Celebration please head over to giant lists that have been compiled by 5 Minutes For Mom –> here and Zannaland –> here. Disclosure: Although we paid for our own trip to Disney World, we were given an incredible deal thanks to Disney. The $350 conference fee included 3 nights at the Polynesian, several meals for the entire family, 7 day park hoppers for everyone, conference/meals for me and some other items to take home. Also note that Disney never asked us to blog about this event. As a long time Disney fan it is my pleasure to share my experiences from the event. So! Cool! I saw that can sculpture online somewhere — possibly from Guy’s blog. So glad you got to go. Your boy is doing OK after his fall? 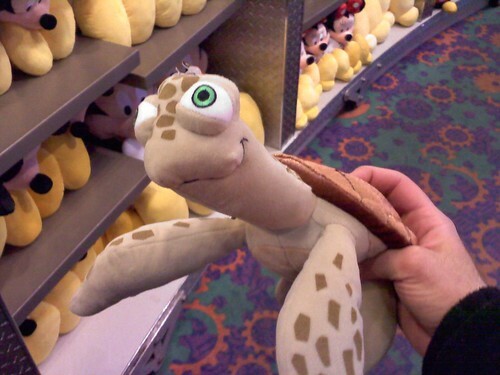 .-= Holly at Tropic of Mom´s last blog ..A Disney/Nickelodeon weekend =-. I jsut got shivers hearing about your little one’s accident again.Thank God he was safe! Love the update…weren’t the Jammitors rad? Oooh and wasn’t that strawberry something for breakfast nice ? I have to find out more about this didn’t know anything about Disney having this..
.-= Mom’s Best Bets´s last blog ..Tsunami Evacuation =-.